Are you a cardiologist, electrophysiologist, surgeon, hospital, heart hospital, or arrhythmia center? Do you provide atrial fibrillation patient services? Then get listed in our Afib Services Directory. 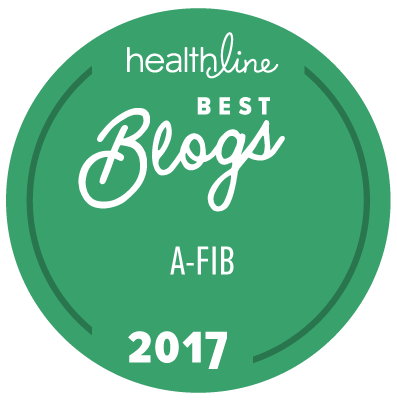 Why Should You Be Listed at StopAfib.org? Are you looking for patients who need your atrial fibrillation services? Do you have a good track record of helping afib patients? Then let our afib community know about you through a listing in our Afib Services Directory. It's FREE. Atrial fibrillation patients browse the directory, or search it by location, type (EP/cardiologist, surgeon, or hospital/heart center), or keyword, to find out how to contact you. And your patients can provide reviews here to help tell your story. This lets afib patients learn more about you and your results. Don't waste your marketing budget on unqualified pay-per-click leads. A listing in our Afib Services Directory reaches atrial fibrillation patients when they need and want solutions. If you are a cardiologist, electrophysiologist, cardiothoracic surgeon, hospital, heart hospital, or arrhythmia center that provides specialized afib services or procedures and want to start attracting more patients, sign up now for a listing so patients in your area can find you. What Do You Get in Your Listing? One year free listing including contact information, web site link and patient reviews. One year enhanced listing appears above free listings in the search results and includes contact information, web site links, and photos as well as multiple full pages for profiles, afib procedures and results, and patient reviews. Your free listing in the Afib Services Directory provides afib patients with your contact information, directions, web site, and reviews by your patients. With a featured listing, patients learn about you, your offerings, and your results before they contact you so consultations are more effective, saving you time and letting you focus on how to solve the patient's problem. Featured listings also help sponsor and perpetuate this resource to help atrial fibrillation patients. Please help us to continue this important service. And by becoming an elite sponsor, you will get additional special features.